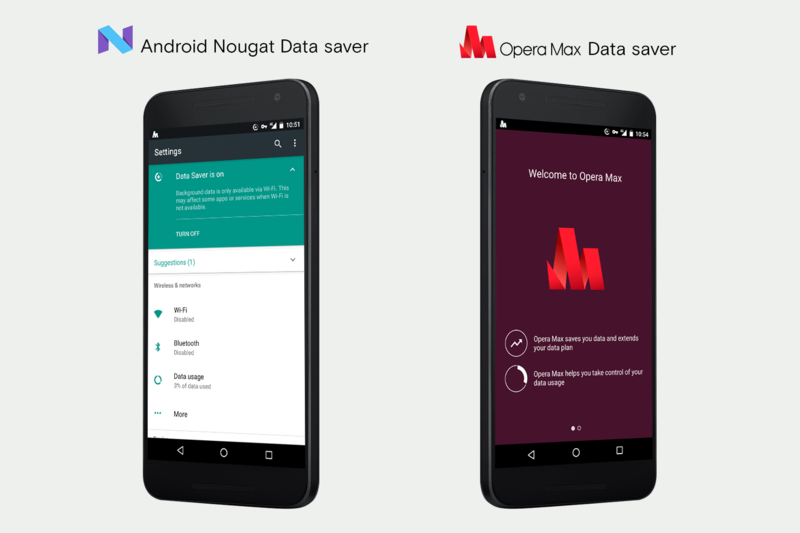 Opera Max, the free and easy-to-use data-savings app that compresses data across almost every app on an Android phone, is now available in an additional 16 countries and includes support for Android Lollipop. Starting today, citizens of the following regions no longer have to worry about having a data horror story about exceeding their monthly mobile data limit, as this unique app gives users up to 50% more use out of their data plans. 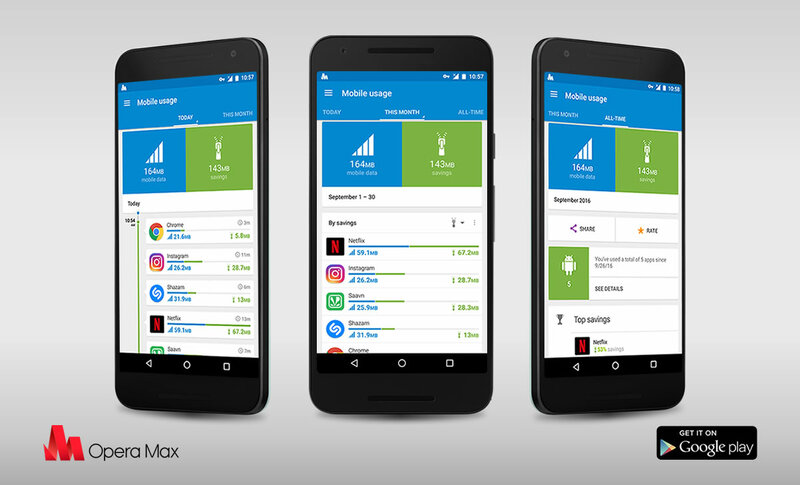 The Opera Max user interface and core networking component now work seamlessly with Lollipop. With this, there will be a few improvements to user experience. Issues with IPv6 traffic in previous versions of the app are now resolved. 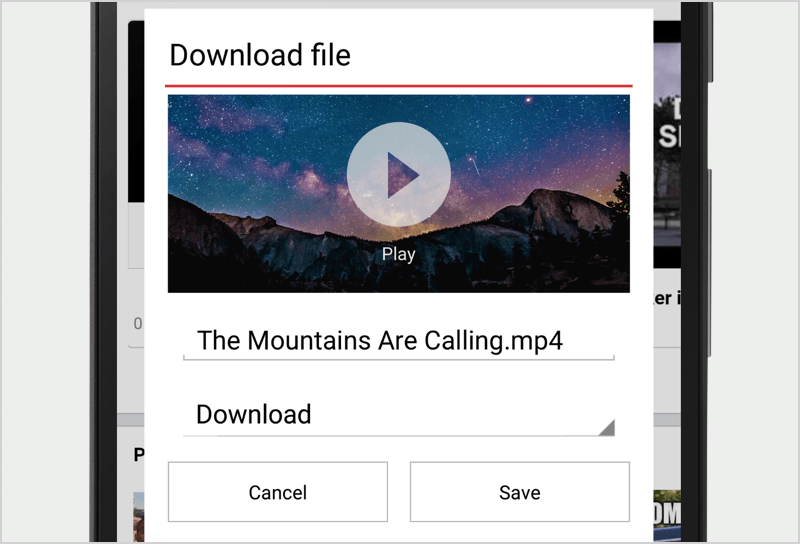 Additionally, the VPN will have a lifetime approval permission, this means that once users confirm VPN approval for Opera Max, then every time their device reboots they will no longer have to reapprove the app. With this update, users now also have the option to hide all notifications from Opera Max, by going to the app settings and disabling the optional “savings status” notification. 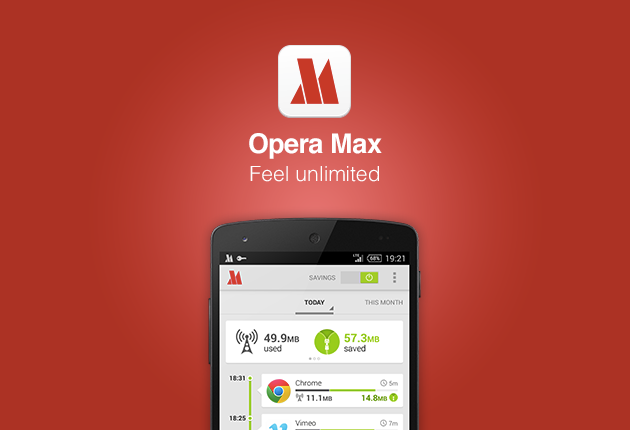 By default, Opera Max savings status notifications will now be visible as a lock screen notification. It can be disabled by long pressing on the notification, then pressing the i for Information and flicking the block notification switch to on.